​for our e-newsletter, the Myztery Buzzer! 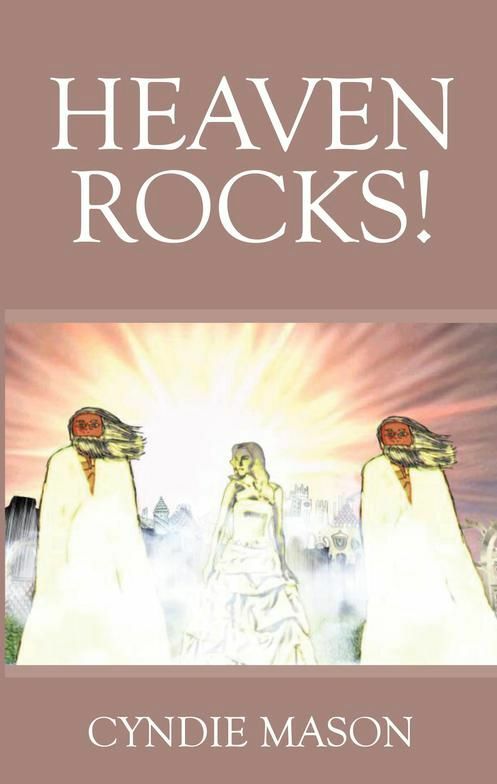 After having a near-death experience at the age of 13, Cyndie Mason from the band Myztery, writes about Heaven, what she saw and the music she heard. She takes us on an incredible spiritual journey. Now for $15.00 plus $5 for shipping and handling. Click the Buy Now button to order a paperback book. ​The book is also available as an e-book on Amazon for only $9.99.